NPR reported on Google how good content on websites affects search engine rankings. Check it out - . And keep PRONETS in mind for your website needs! 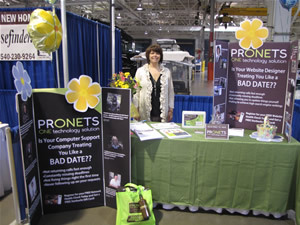 Tonya Reavis & Mandy Nester attended the Pulaski County Chamber of Commerce EXPO at Volvo in Dublin on April 21, 2011. 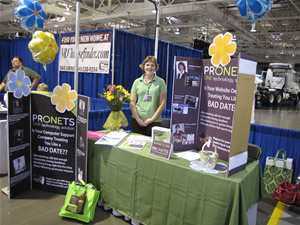 There were approximately 300 business attendees at the event that had a chance to learn more about PRONETS computer networking & website design services. 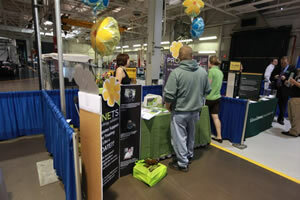 Attendees were offered Free Network and Website Health Checks as well as a chance to win a prize pack. Click here to view photos from the event.